I tried edamame at local restaurant for the first time about 6 months ago, and have been wanting to make some ever since! I picked up a bag at Trader Joe's the last time I stopped there and started my search for a great recipe to make them with. I didn't have to search for long! I recently received Vegan Beans from Around the World to review and I found a quick and easy edamame recipe while paging through. All of the recipes in the cookbook sound delicious and I love that beans are so versatile and inexpensive! They are a great alternative to meat. 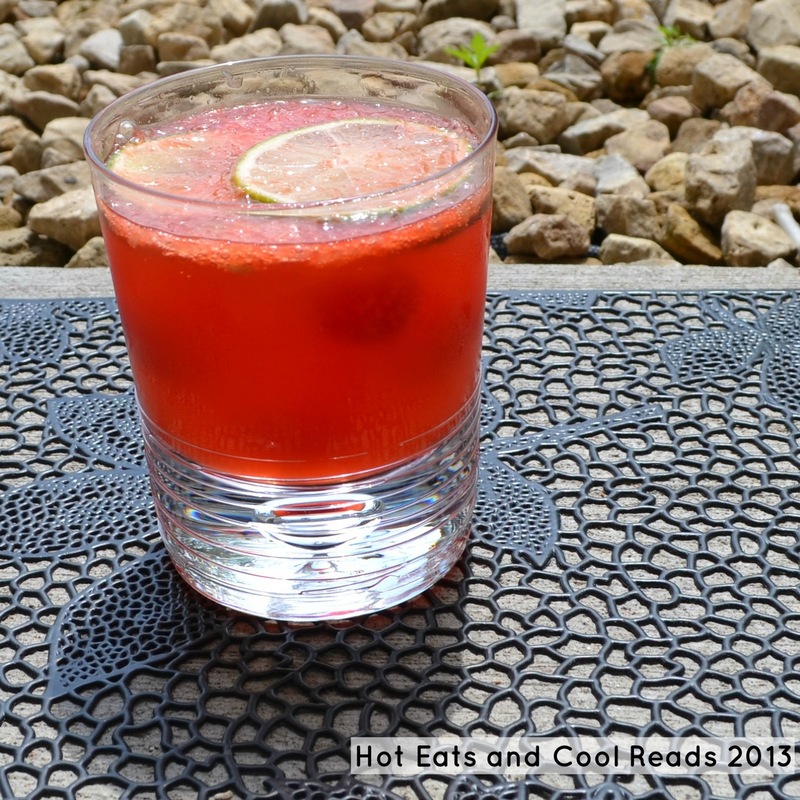 You will find so much recipe inspiration in this cookbook! Some other recipes I want to try are: Southeast Asian Vegetable Salad, Samosas, and Boston Baked Beans! Don't they sound delicious?? There are 75 recipes total, so you'll be busy for awhile trying out new ones! 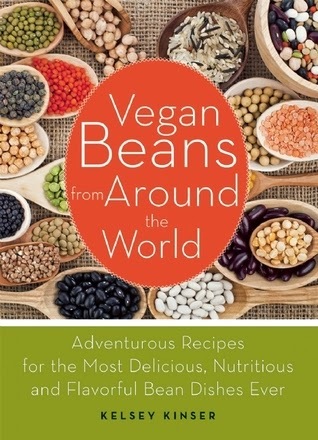 If you are vegan, or like to eat meatless meals, then you'll want to check out this cookbook! 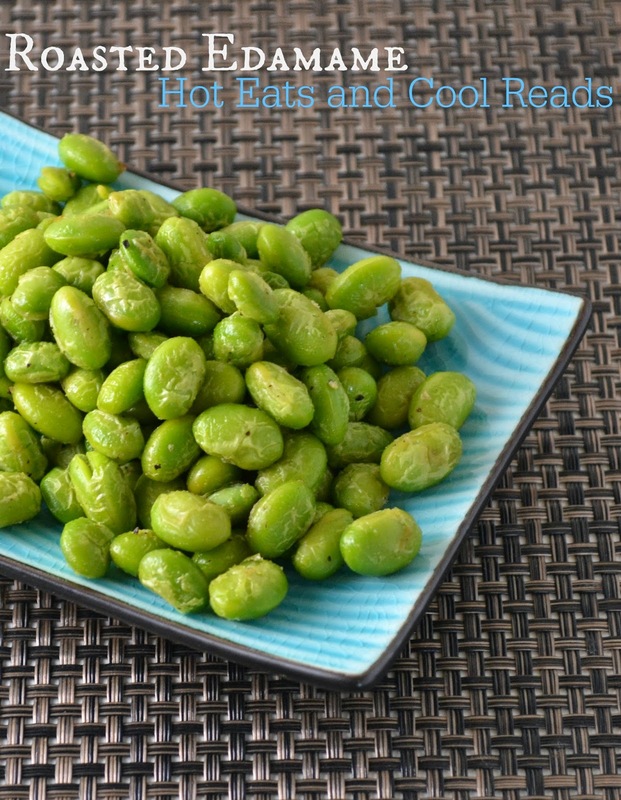 The Roasted Edamame from this cookbook is a great side for any meal. There is minimal prep and roasting gives them a slight crunch. We really loved how they turned out! Have you tried edamame before? In a medium sized bowl, toss together the edamame, olive oil, garlic powder, salt and pepper until combined. 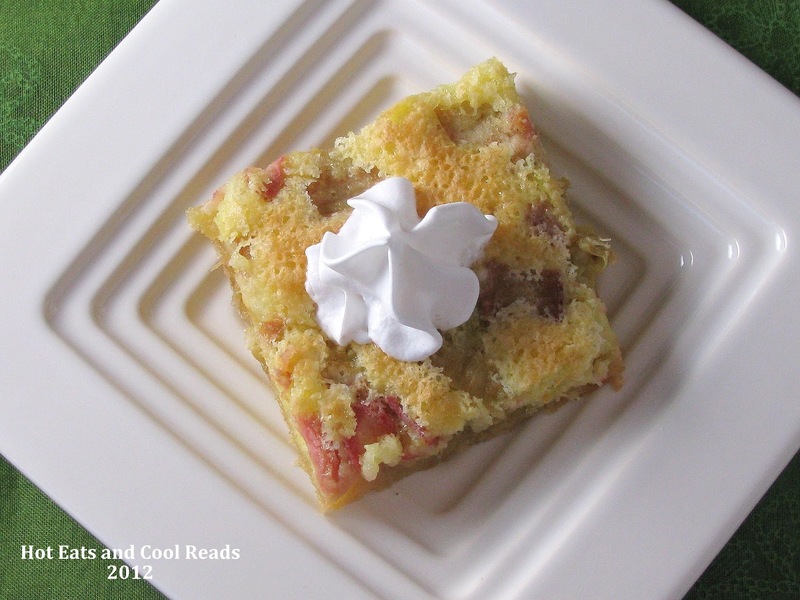 Spread onto a cookie sheet, and bake for 15-20 minutes, stirring once while baking. I received this book for review. All opinions and thoughts are my own. Sounds great! I love edamame and eat it all of the time. I'm going to have to try this recipe. Thanks! I bet our kids would like the edamame roasted better than just steamed (like I normally do). Going to try this! I love edamame, and it it often. I've never made it in the oven though. Nice mix up on the usual. Thanks! You're welcome! It's wonderful roasted! What a great idea. I have never roasted edamame. I need to try this. Thanks for sharing. I've had edamame before, but never roasted. Sounds like a great way to enjoy. :) Stop on by and share with us on Five Friday Finds if you get a chance!